Bacteria that can be spread by unwashed hands include salmonella and E coli. "Germs are not a real thing". I don't think I've washed my hands for 10 years. "I can't see them, therefore they're not real". 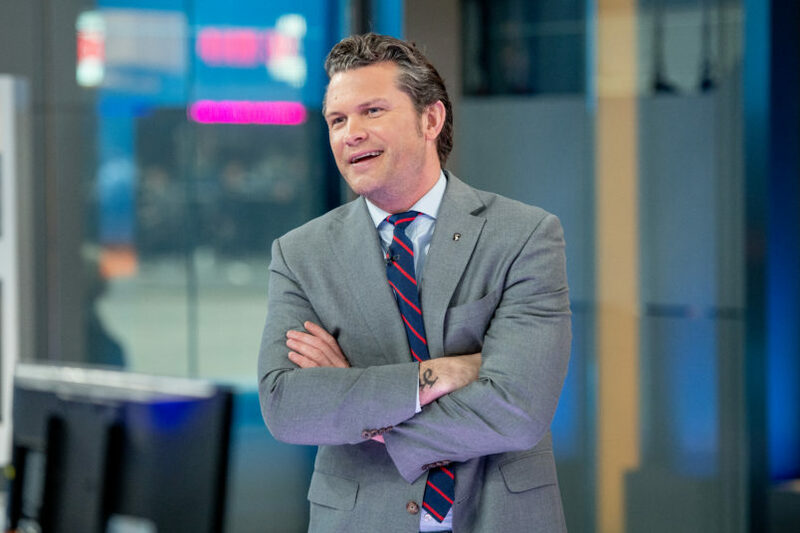 "My 2019 resolution is to say things on air that I say off air", Hegseth added. And by using the depressingly enormous platform that is Fox News to share this misinformation, he's put us all in a position where we're actually having to have a conversation about the reality of germs and the importance of washing your hands, like we're all back in preschool-preschool in the year 1870. The declaration didn't go over well with folks who commented on Hegseth's Twitter timeline, some with this hashtag: #WashYourHands. 'That's disgusting!' said another.